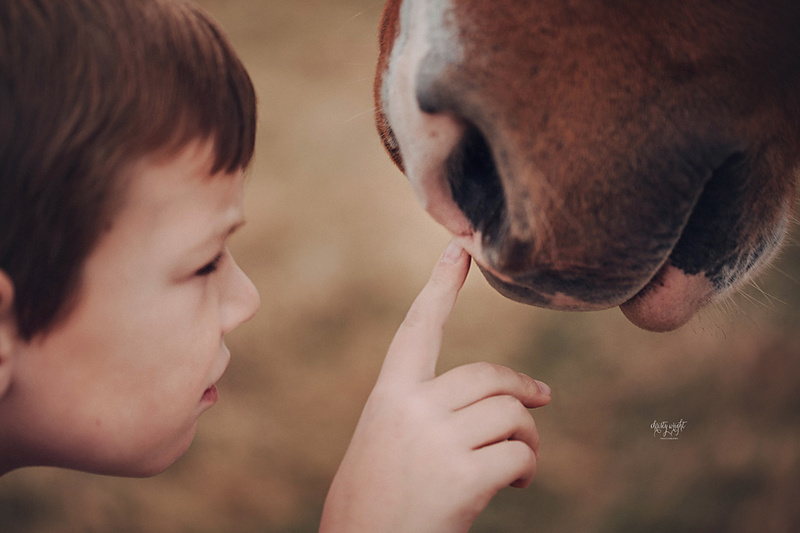 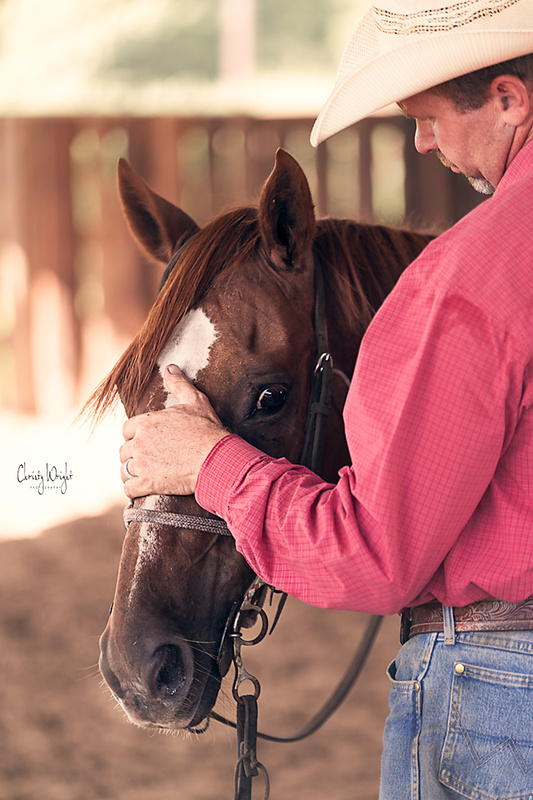 When people say..."it's just a horse" or "he's just a cowboy"...they just don't understand. 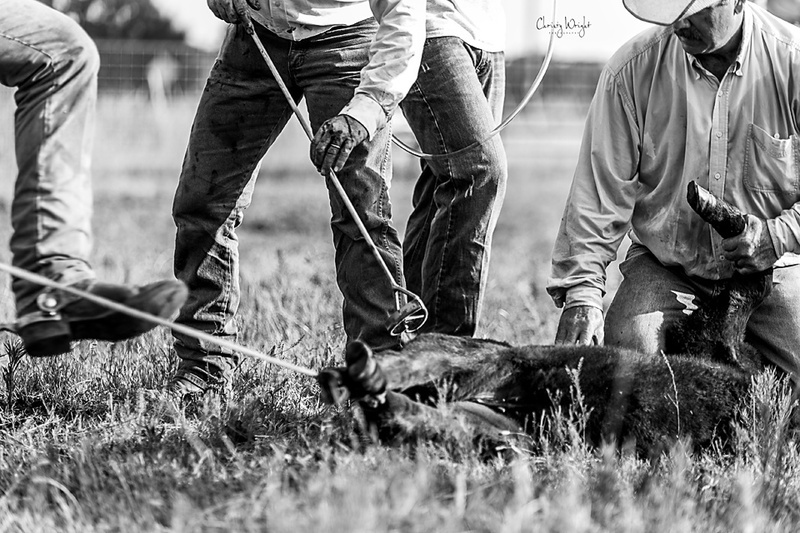 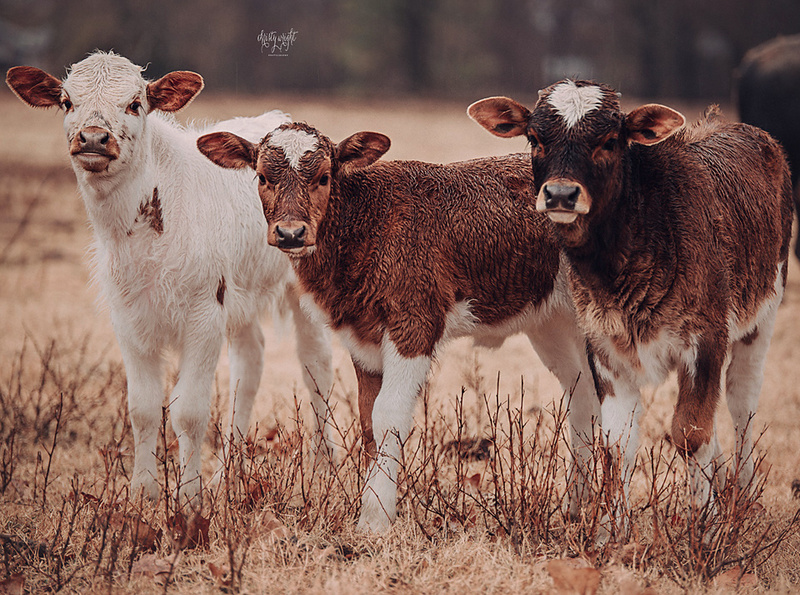 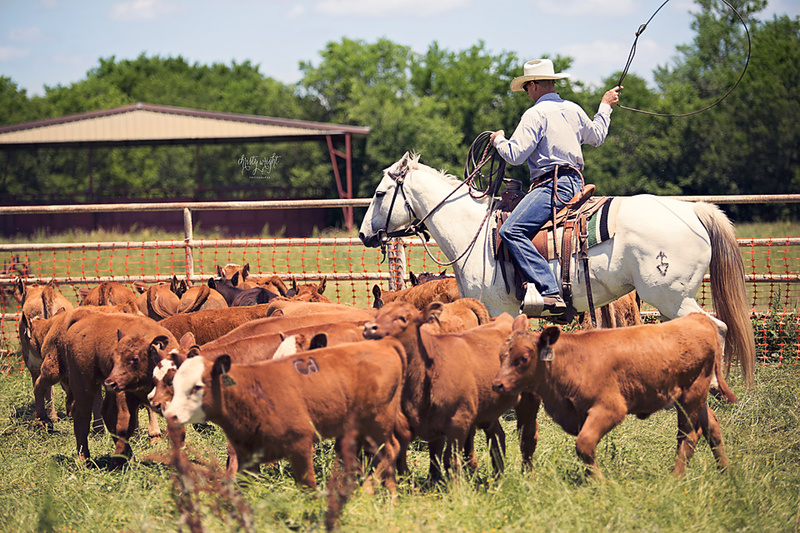 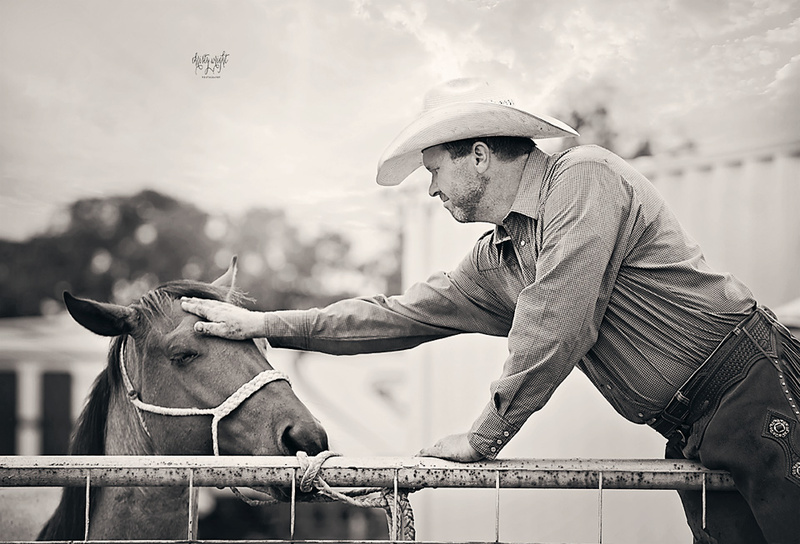 My passion for working ranch/cowboy photography runs deep! 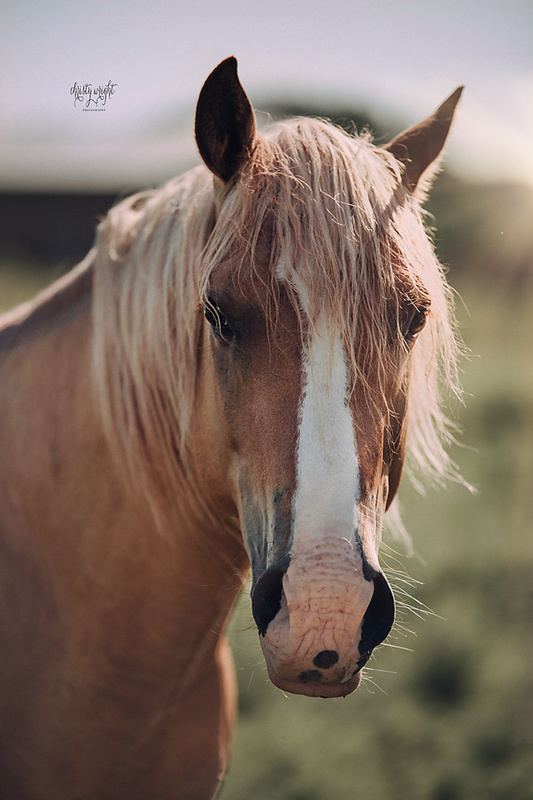 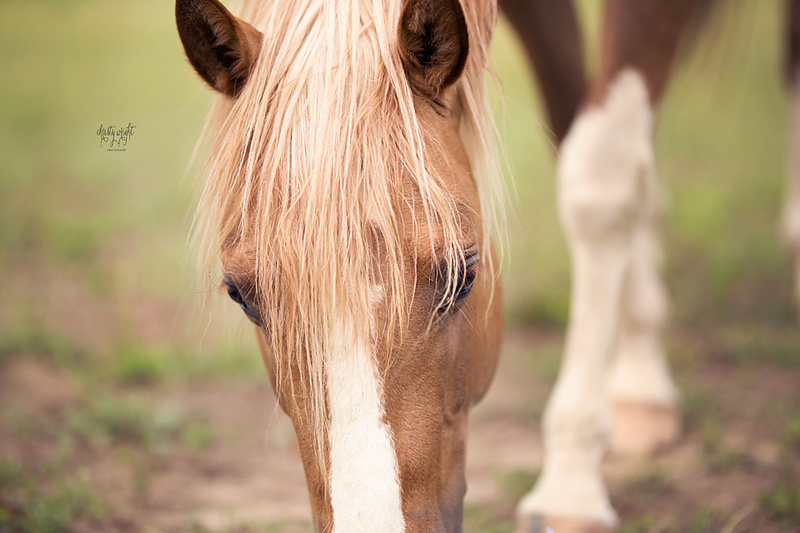 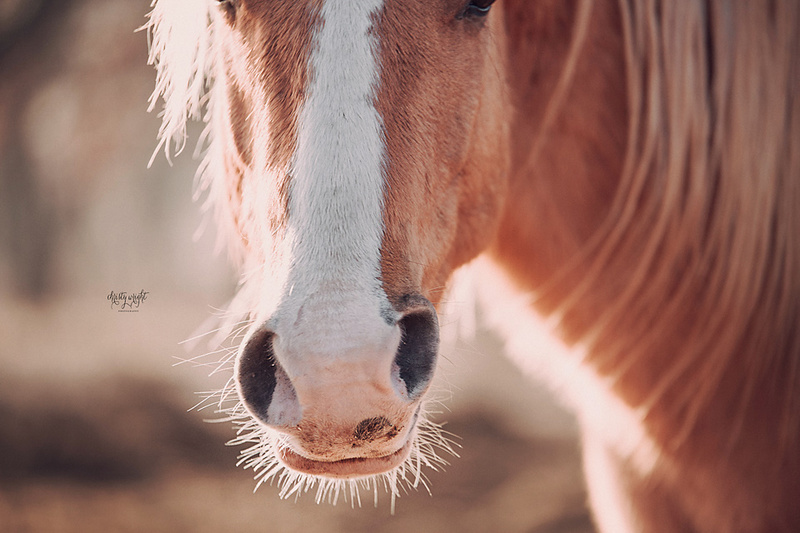 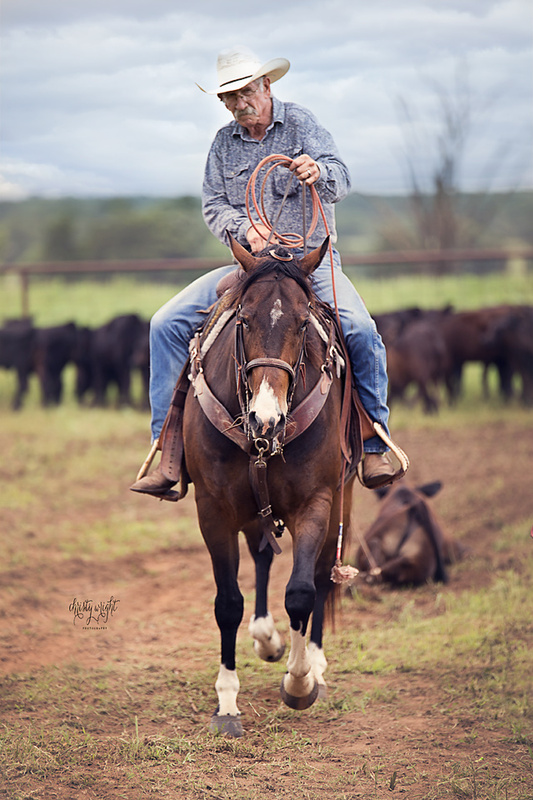 Our life is ranching and horses. 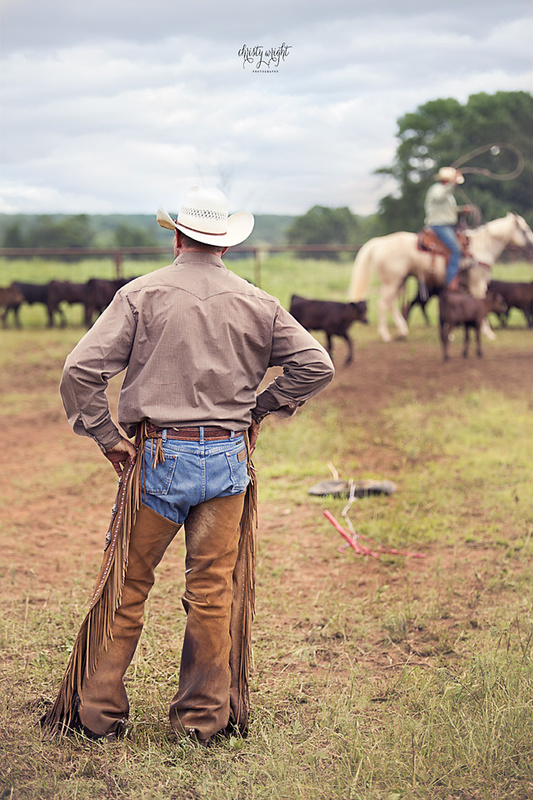 My family and I have spent many years living a working cowboy lifestyle for as long as I can remember and I wouldn't change a second of it. 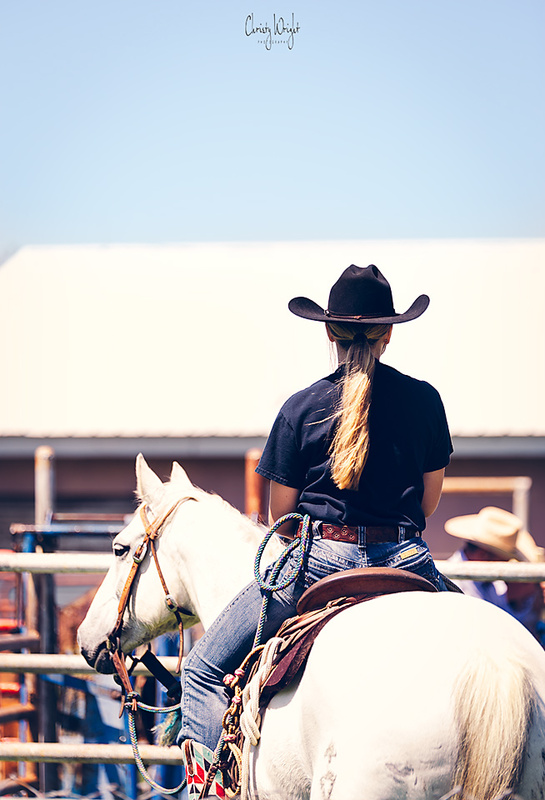 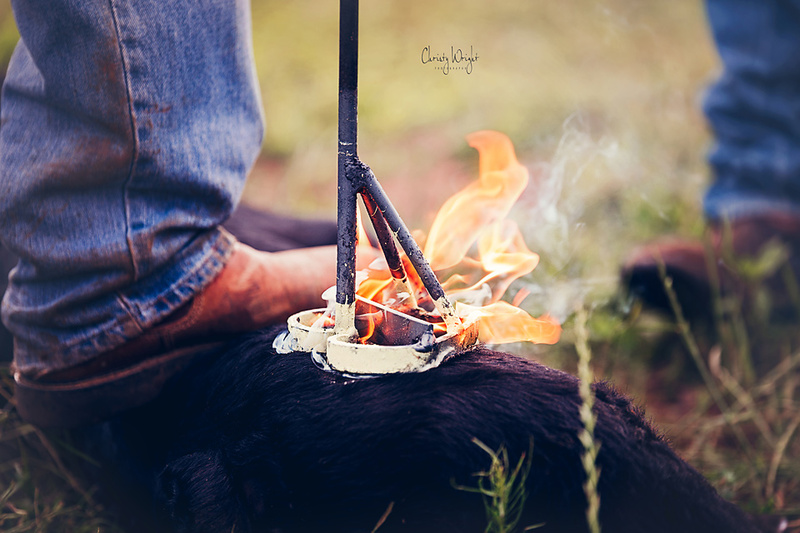 The cowboy lifestyle is not for the faint of heart; the early mornings, the late nights, the bitter cold or the summer scorchers, that some days feels like will never end. 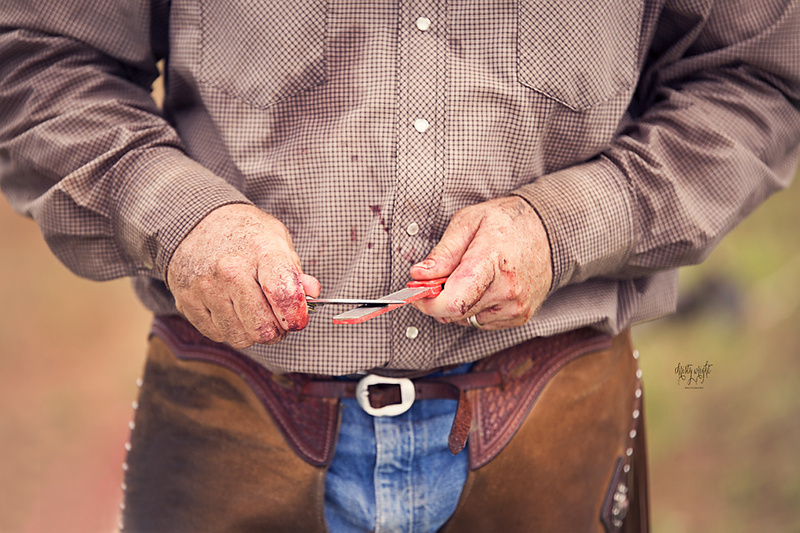 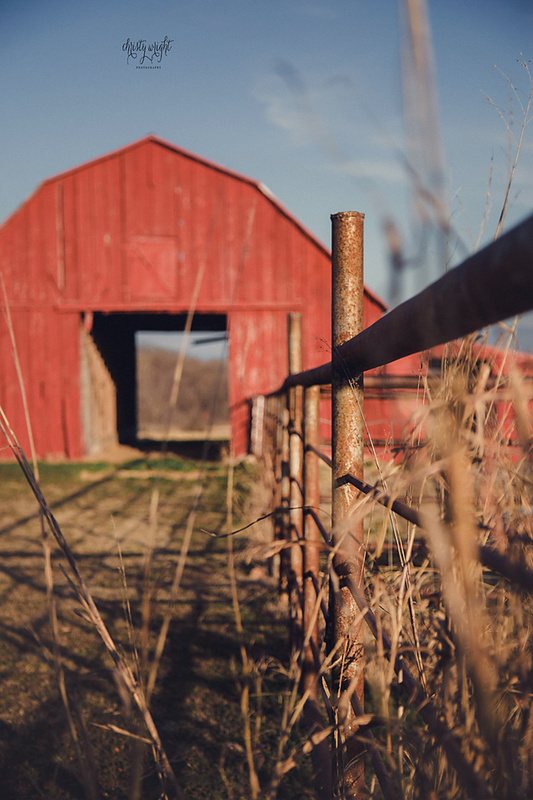 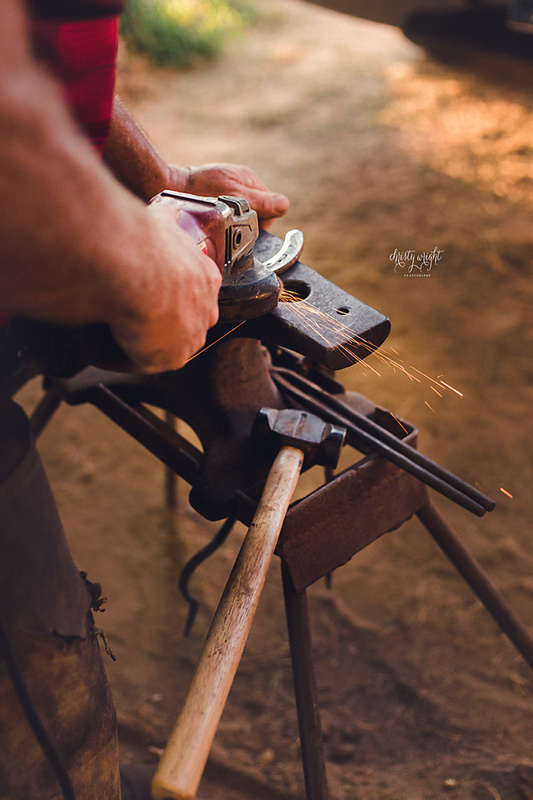 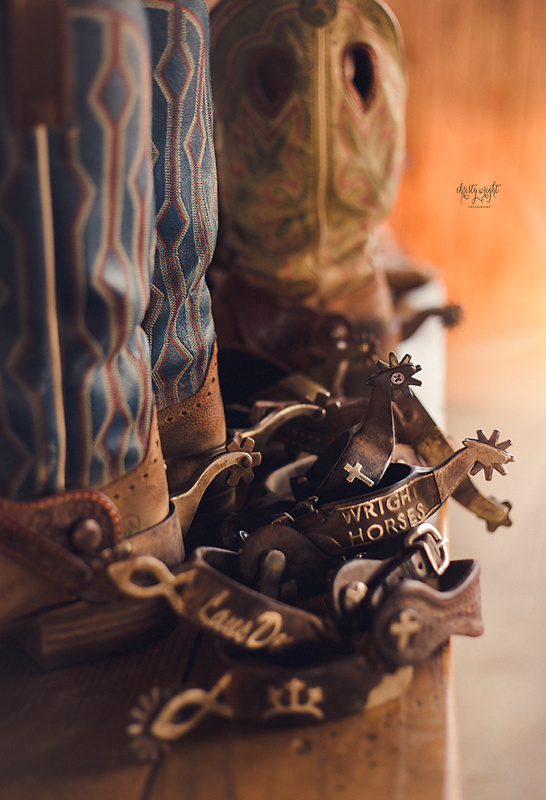 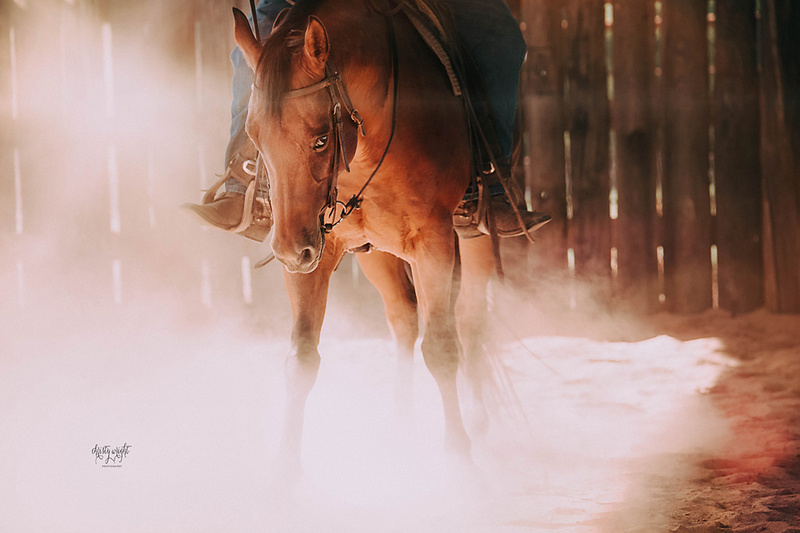 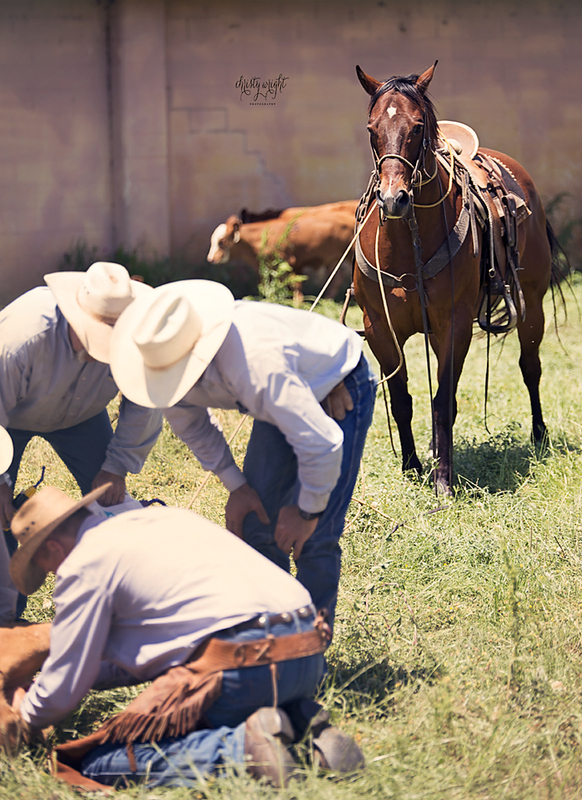 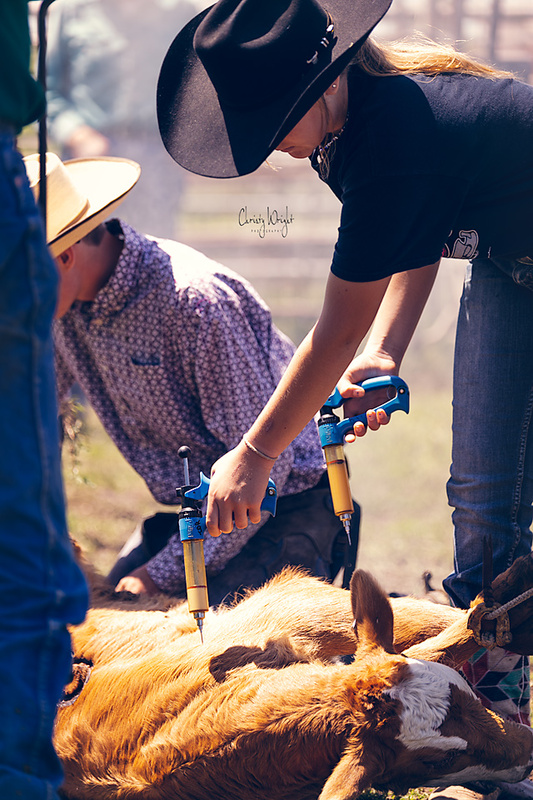 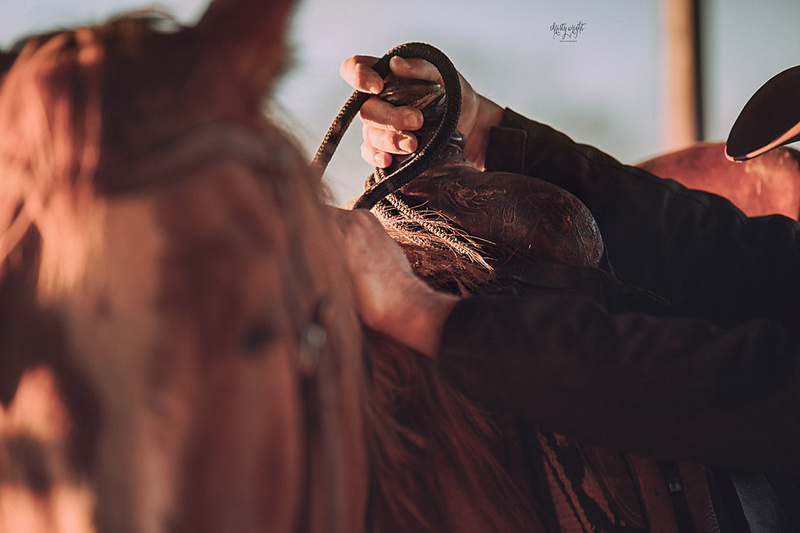 The list of things a cowboy has to endure could go on and on, but yet the heart of a cowboy lives strong and works hard no matter the dire elements. 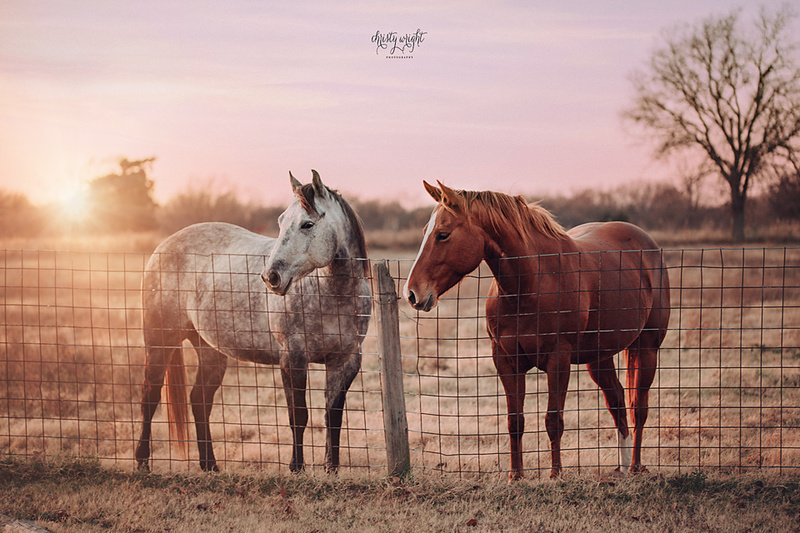 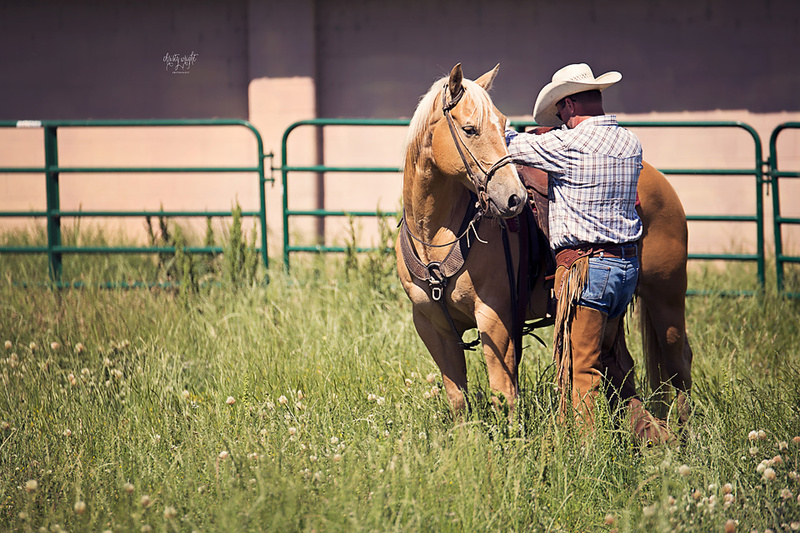 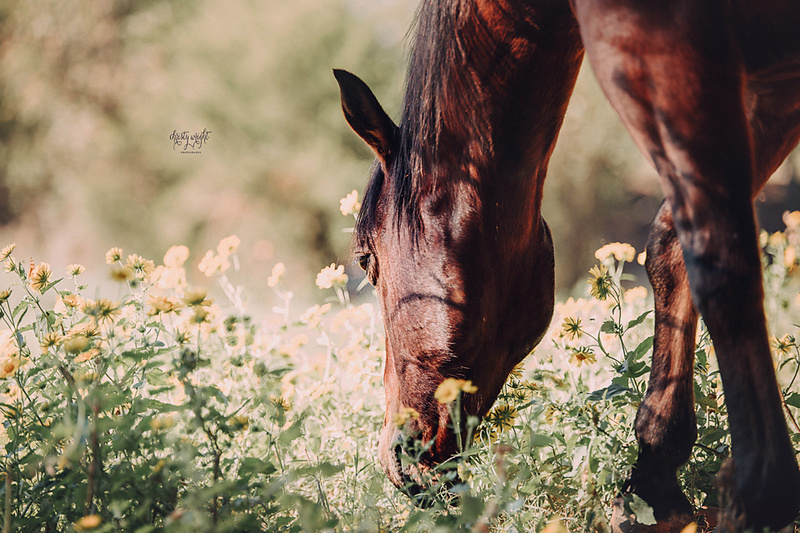 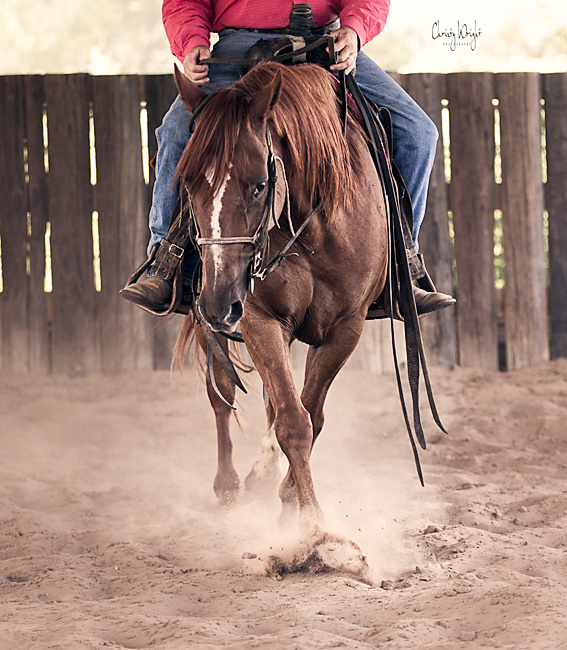 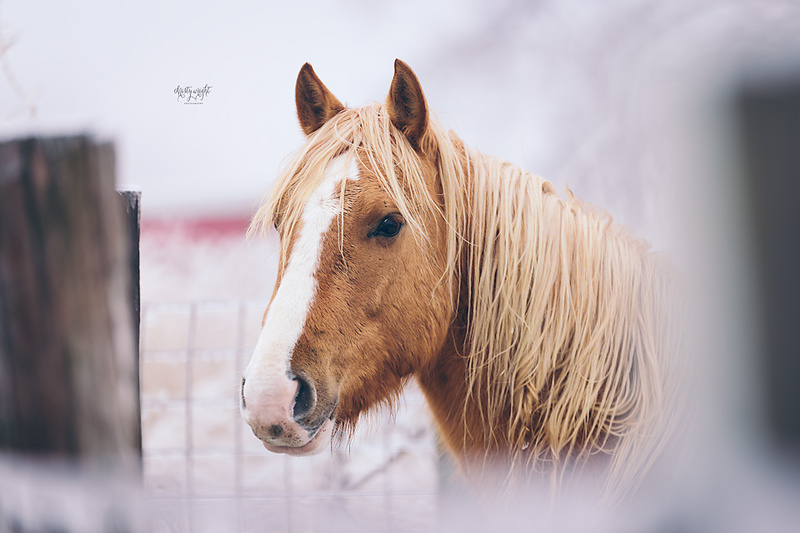 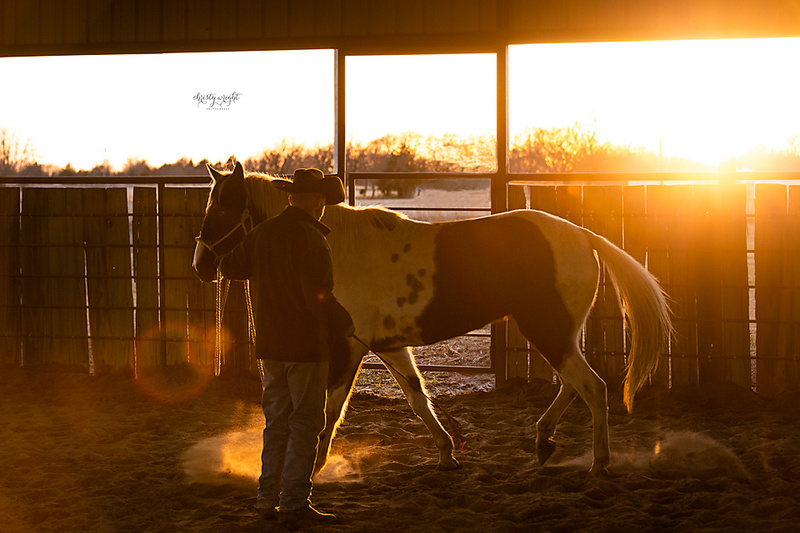 I take great pride in photographing the working cowboy and extreme admiration for his way of life and his companion, the horse that helps him be all he can be! 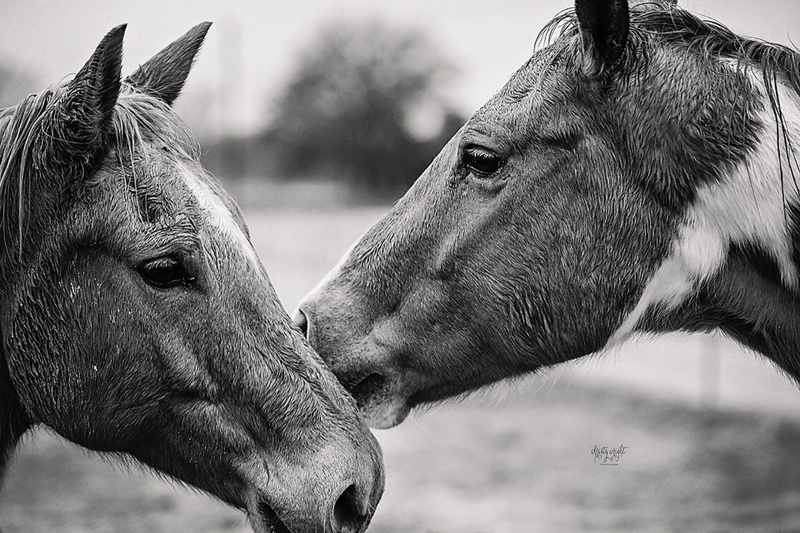 prints are available for purchase. 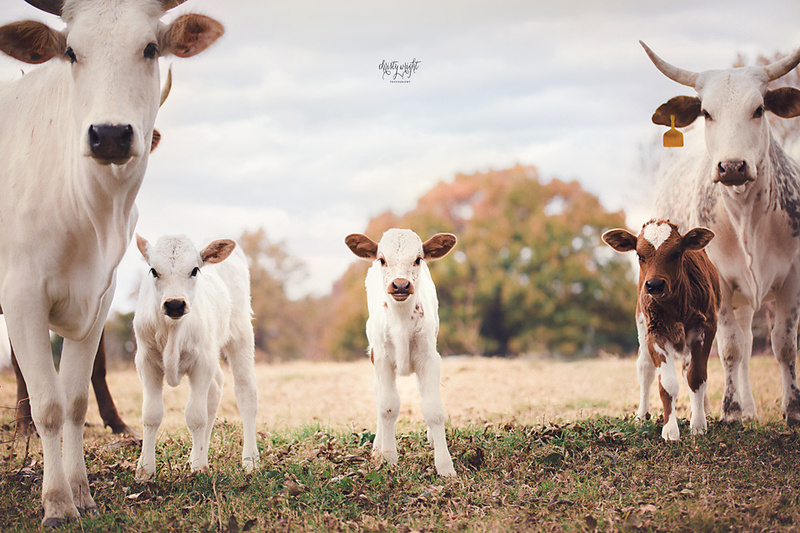 Please contact me for pricing information.